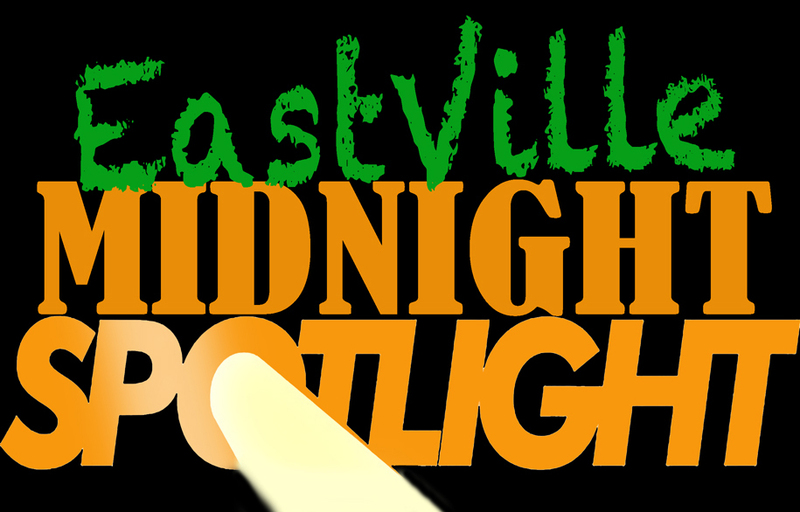 We proudly present EASTVILLE MIDNIGHT SPOTLIGHT. Presenting a special pop-up show where we feature one of New York City's hottest stand-up commodities. Handpicked and curated by the EastVille booker... this headlining comic will crush the stage for entire show. No openers or closers! Just pure, raw, one-person Brooklyn comedy! Mark DeMayo is a recently retired NYPD detective, so he's now free to tell the truth, the whole truth and nothing but the truth, about what its really like to be a NYC Cop. Mark's been one of the best comedians on the East Coast for over a decade. Mark’s Stand‐Up has been featured Showtime’s “White Boyz in da Hood” Comedy Centrals “Laffopolooza” Si‐Tv’s Latino Laughter and the film “Stand‐Up 360”. He can also be scene giving celebrity commentary on MTV & Spike TV. Mark is also an accomplished actor with guest starring roles on CBS “DellaVentura” “Central Park West” and Fox “The Jury. 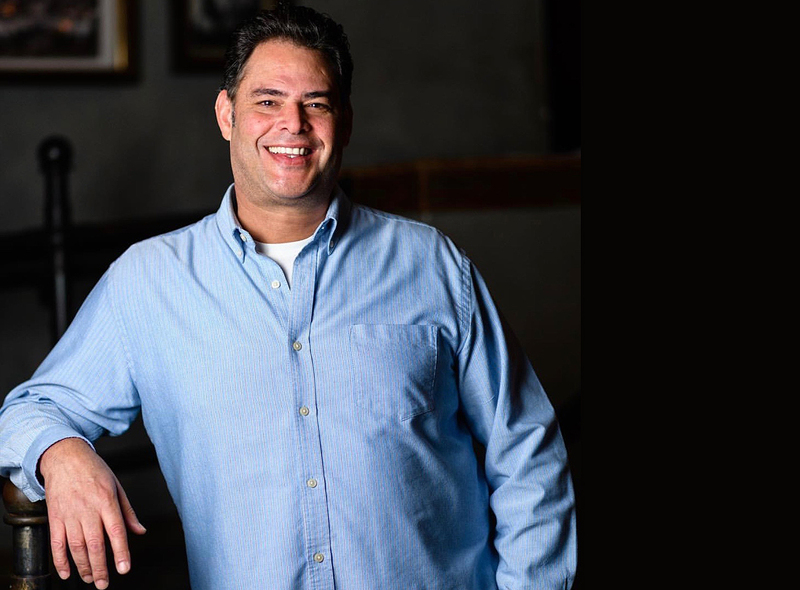 Mark DeMayo born in New York City with the first name Mayobanex has found ways to get laughs using autobiographical material. He dishes about everything from how his parents met to a problem he has with his daughter’s hip-hop lessons. He also has been on morning radio in New York City has performed on Showtime's "White Boyz In Da Hood " and in the Laffapalooza Comedy Festival. The suggestion to do improv theater came from an acting teacher and DeMayo took it seriously. Stand-up soon followed. - LINE-UPS SUBJECT TO CHANGE. If you're coming to see a specific performer; please note they might not be in the lineup. Rosters are current at time of posting, but may get switched around as comics sometimes cancel last minute. Therefore, these tickets are for a comedy show, not for any specific performer. - Arrive 30 mins before showtime as seating is on a first-come basis. Those arriving late are not guaranteed seats; as we begin seating standby customers. If reservations are missed; tickets may be used another time without penalty. - All ages welcome. Shows may contain adult content but there are no age restrictions.